What? 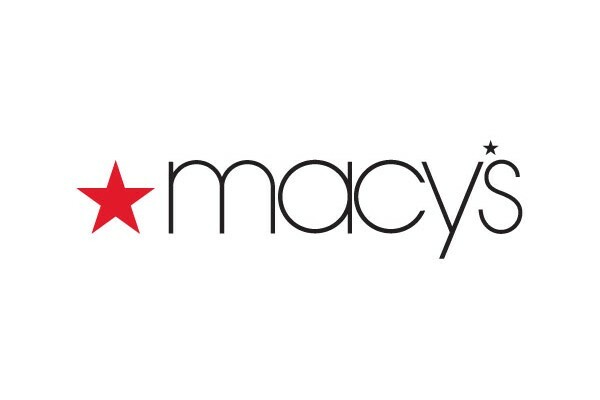 Macy’s are offering 20% off many items online for their Hot Ticket Sale. Certain exclusions apply.